More delicate then the 12yr with a well rounded mouthfeel . A truly great Whisky . Nose: full, rich, slightly toffee like Body: Sweet with a well balanced richness Finished: full and long finish with hints of chocolate. 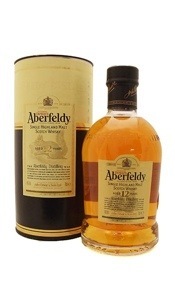 Fantastic Classic Speyside Whisky! 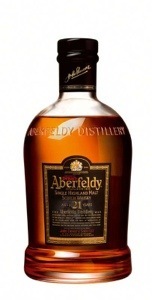 Hard to go wrong with this Whisky, and should be in everyone’s collection. Well balanced , rich creamy and maybe only thing better then sipping it, is nosing the empty glass for hours. 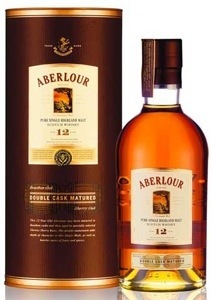 Aberlour distillery also has one the bet tours in all of Scotland if you find your way on that side of the pond. Nose: Full and ripe with a rich oaky vanilla, slight nuttiness. Body: Medium sweet with layers of oak. Rose: Medium body, Medium dry. Cherry fruitiness and floral. Body: Round, quite full bodied and toffeeyed. 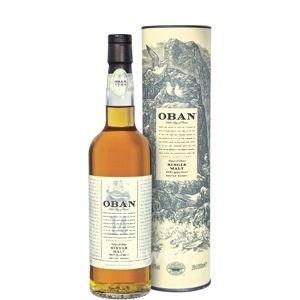 Nice Whisky but doesn’t wow me in any category. Nose: full bodied, honeyed, exotic fruit, notes of vanilla Body: Dry, smooth with a buttery note Finish: Long, complex, notes of honey, vanilla, banana and papaya. The closet dram you’ll ever get to perfection regardless of price. This is amazing Whisky in every way and Glenmorangie will be the #1 selling Single Malt in 5 years or less. Quality! Quality! Quality! This is the Whisky that all others should be judged. My hat goes off to Glenmorangie for perhaps creating the perfect Whisky. 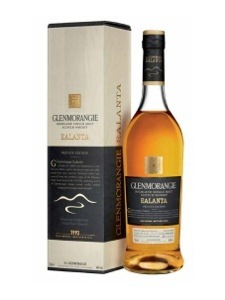 The perfect balance between, coastal influence, peat, and maturation. 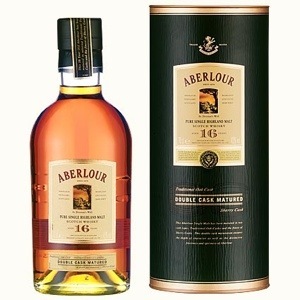 This distillery is one of the best in all of Scotland and the 18, 25 is even better. 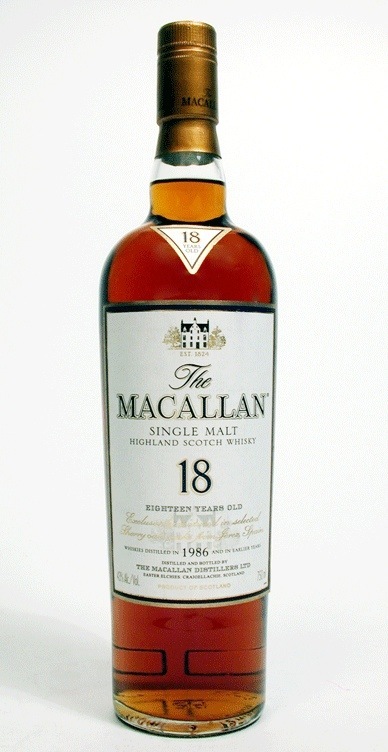 One of the classics that made me fall in love with Scotch. 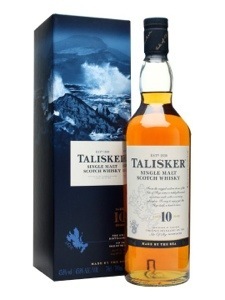 Nose: rich, fresh, rich, toffee Body: Full bodied, sherried, med sweet with a delicate Earthiness Finish: Long, richly tobacco, sherried and toffeeyed .